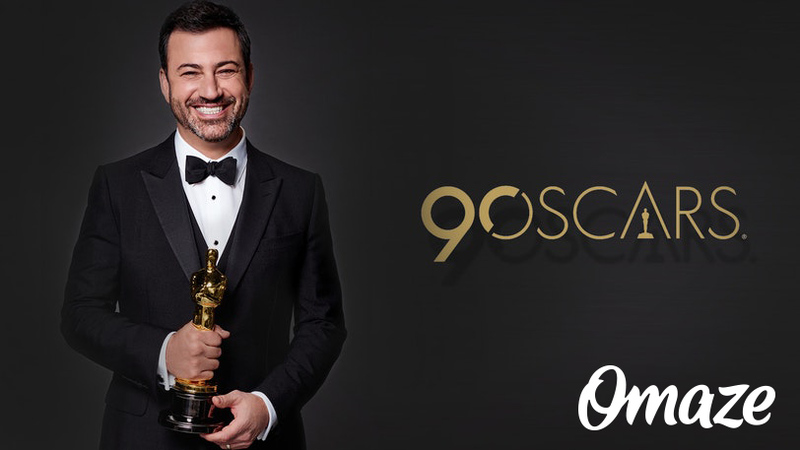 Charity contest through Omaze could be a lucky Oscar fan's backstage ticket to Hollywood. With a donation to charity of as little of $10, a lucky Oscar fan and a guest could get VIP treatment and behind-the-scene access at the Oscars. An unprecedented, behind-the-scenes Hollywood experience awaits one lucky winner who enters this charity Oscars contest. 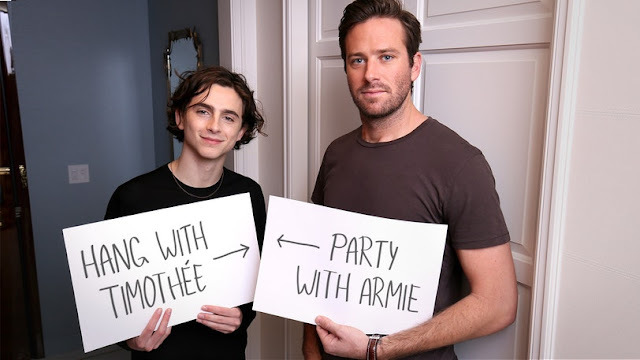 Hosted through the charity contest website Omaze, the winner and guest will be flown to Los Angeles, put up in a four-star hotel and get exclusive access to the Oscars rehearsal, as well as get to meet host Jimmy Kimmel. 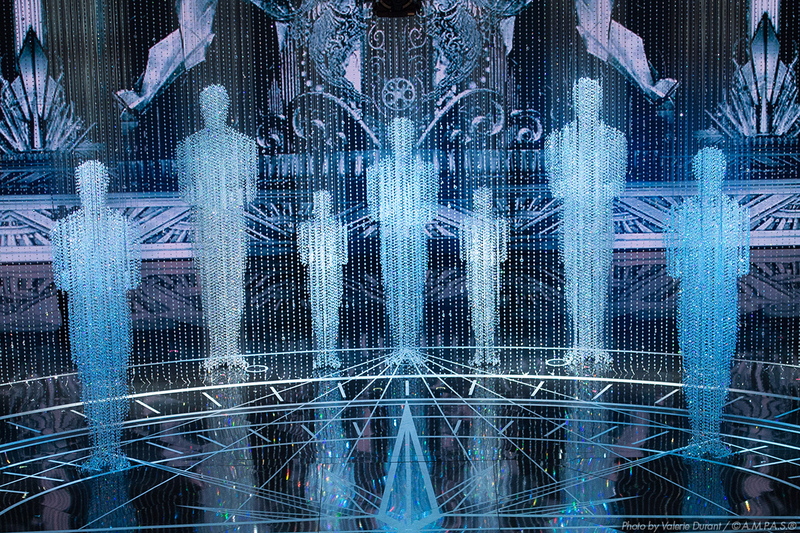 Other exclusive perks of winning the contest – valued at $2,500 – include walking the Red Carpet before it opens, visiting the backstage greenroom and some official Oscars swag. The sweepstakes opened Feb. 9 and runs through Feb. 23, 2018 at 11:59 p.m. PST. The winner will be announced on or around Feb. 28. Donations help provide life-changing scholarships to young female victims of terrorism and gender inequality, orthopedic surgeries to those in desperate need, and maternal and infant health programs. Get one free entry here. For "Call Me By Your Name" fans, there is another Omaze contest for meeting Timothée Chalamet, Armie Hammer and the cast at a pre-Oscars party hosted by Sony Pictures Classics. Proceeds support The Trevor Project and Foundation for The AIDS Monument. That contest closes Feb. 25, 2018 at 11:59 p.m. PST.